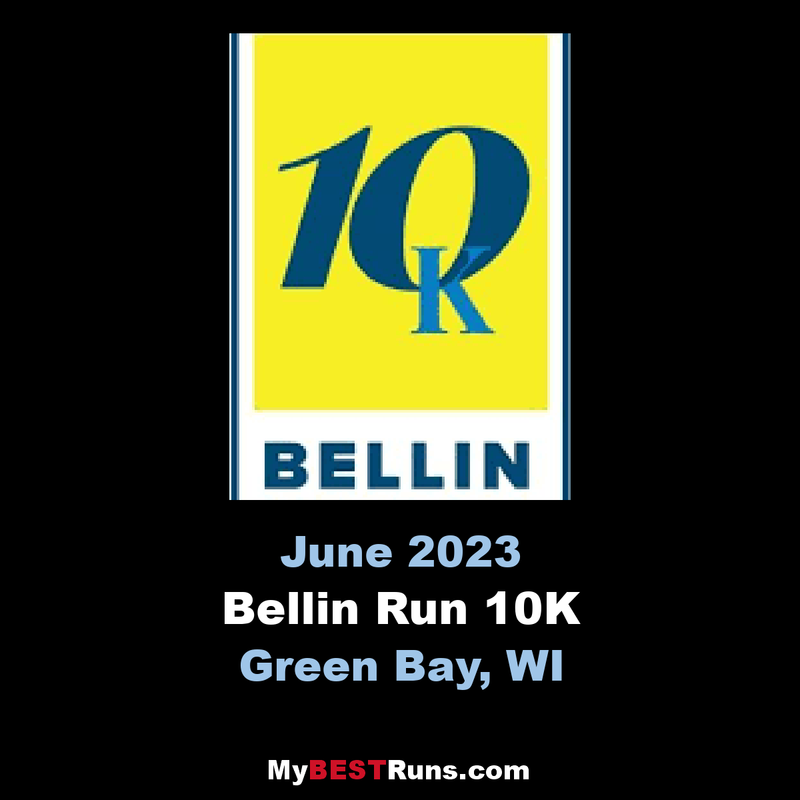 The Bellin Run, a 10K held annually in Green Bay, Wisconsin on the second Saturday in June, is one of the region’s premier sporting events and has grown to be one of the largest 10K races in the nation. The event was first held on June 12, 1977, and was known as the Bellin Heartwarming Run, to promote cardiovascular fitness. Intended to be a one-time event to celebrate an addition to Bellin Hospital, the run drew 881 participants and featured running great Frank Shorter. Early the next year, Bellin began receiving calls about the date for the next Bellin Run, so another was held – and a tradition was born. In its 40 years, the Bellin Run has grown to inspire a growing number of individuals to engage in healthy habits. In 2016, the event drew exactly 16,944 walkers, runners and wheelchair participants. 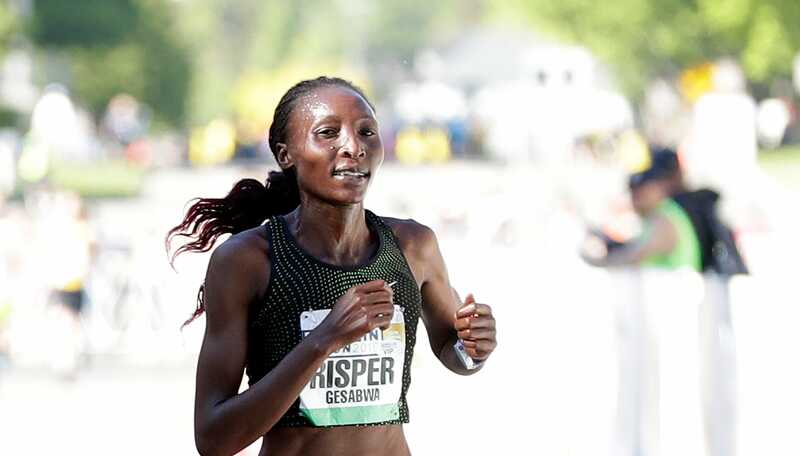 Those numbers have included running greats Joan Benoit Samuelson, Frank Shorter, Bill Rodgers, Uta Pippig, Joseph Kimani, Ed Eyestone, Meb Keflezighi, John Korir and many more elite athletes and Olympians. The Bellin Run starts and finishes on Webster Avenue in front of Bellin Hospital and weaves through the streets of Green Bay and Allouez. 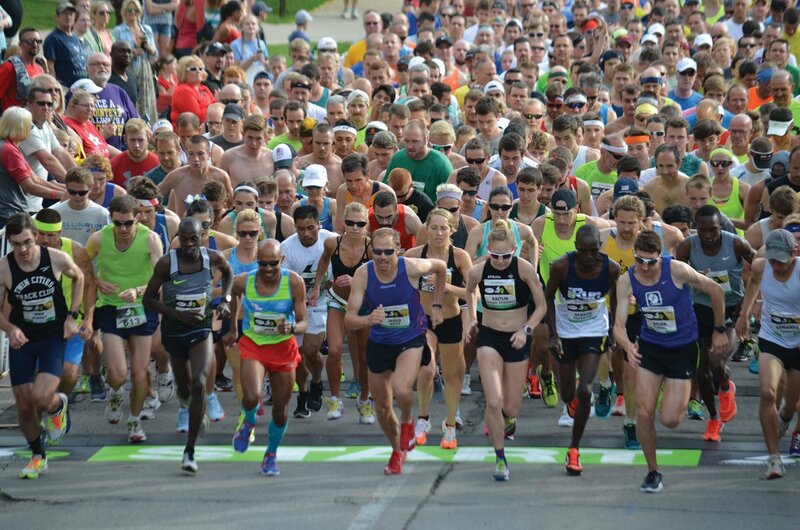 The event uses an assigned corral start to ensure the Bellin Run is safe and enjoyable - and allows participants the opportunity for peak performance. The course is relatively flat, with the exception of an extended downhill stretch on Greene Avenue. The final mile has plenty of tree cover, providing shade for participants. Times are given at the start, finish and 5K points, and water stations are located at the 2.0, 3.3, 4.2, 4.8 and 5.8 mile distances. Medical personnel are available on the course for any person in need of assistance. The course time limit is three hours from the time an individual crosses the start line. 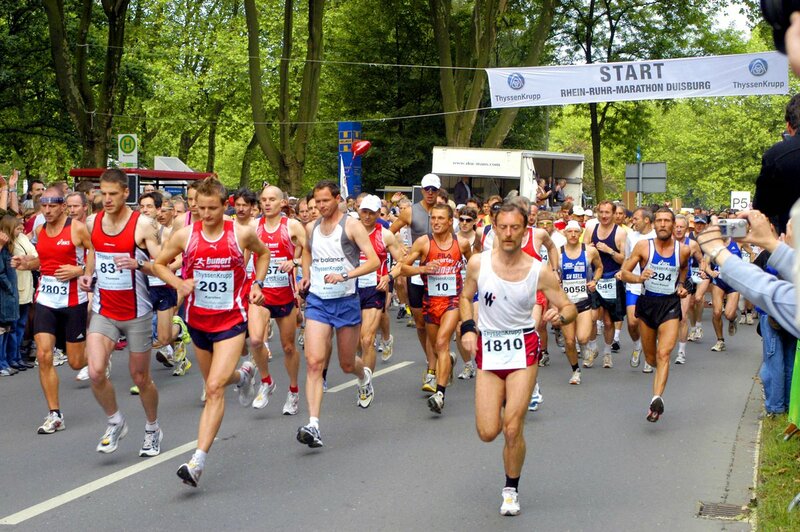 Chip timing is used to ensure each participant has the full three hours to complete the course, if needed. After crossing the finish line, participants are redirected to Astor Park. Along the way you will get water and food. Entertainment, results and sports drinks are available in the park.